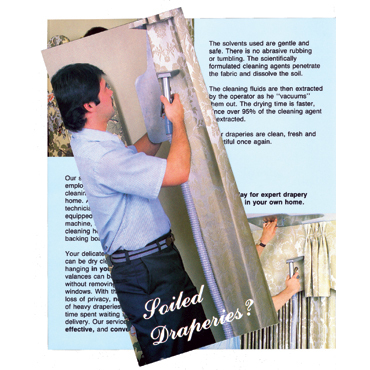 For Dry Cleaning Upholstery, Furniture and Draperies. 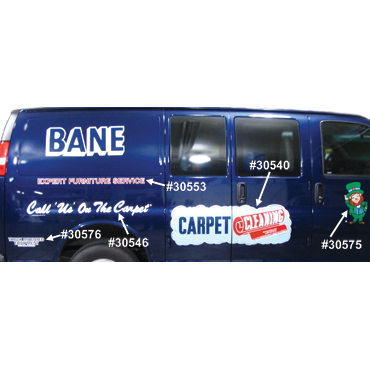 The Bane-Clene Dry Cleaning Unit was designed for on-location dry cleaning of natural upholstery and draperies that can be damaged by using water-based solutions. Available in used and remanufactured only. Call for price & availability at 800-428-9512 or 317-546-5448. 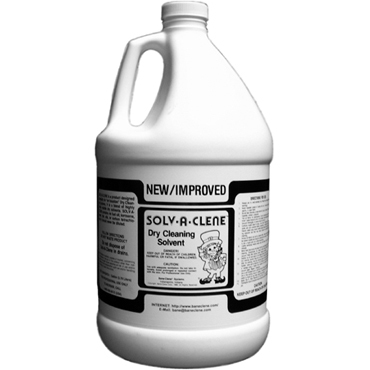 Uses Solv-A-Clene™ Dry Cleaning Solvent to eliminate overall soiling and atmospheric dust that accumulates on furniture and draperies. 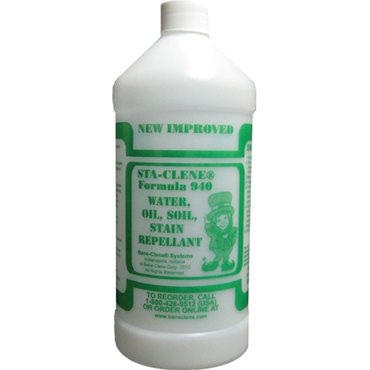 NOTE: Cleaning with solvents will never clean as well as wet-cleaning. 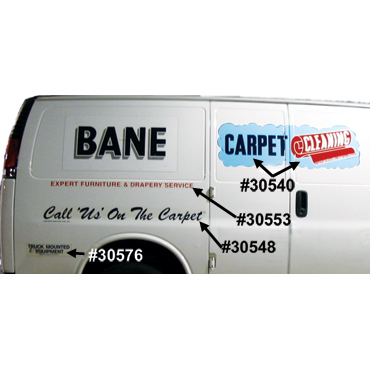 For greater versatility and profits in your carpet cleaning operation, you can now on-location dry clean “S” labeled dry-clean-only upholstery and draperies with the Bane-Clene Dry Cleaning Machine. 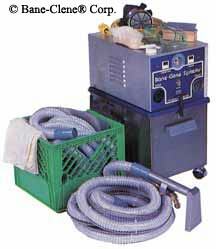 The Bane-Clene Dry Cleaning Machine is designed to clean upholstery labeled as Code “S” dry-clean-only by the furniture manufacturer where using water-based or detergent-based cleaners may cause excessive shrinkage, dye bleeding and water stains. Even though upholstered furniture often comes with Code “S” dry-cleaning-only tag, very few types of fabric furniture actually must be dry cleaned. 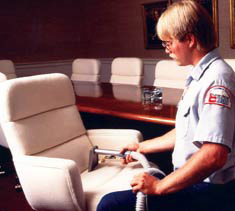 Upholstery manufacturers frequently recommend dry cleaning because it limits their liability. Of course, there are rare cases of upholstered furniture that truly does require dry cleaning. Dimensions: 17" L, 12" W, 21" H.
Weight: 52 lbs. (Base Unit Only). 64 lbs. (Complete). Construction: Stainless Steel, Aluminum and Brass. Capacities: Solution-2 Gallon Storage, Recovery-500,000 Minimal Micronal Acceptance. Solution Hose: 20’, 1/4" Teflon, Stainless Steel Reinforced. Vacuum Hose 20’, 1-1/4" Wireflex. Vent Hose:	20’, 1-1/4" Wireflex. Maximal Hose Length: 25’ Recommended Limit. Power Supply Cord: 14’, 3 Wire, 14 Gauge. Wiring:	110 Volts, 3 wire, 14 Gauge. Slot Velocity:	8,000 LFPM @ 75% Restriction @ 10’ Hose. Vacuum System:	Motor-3.500 CFM Cap. 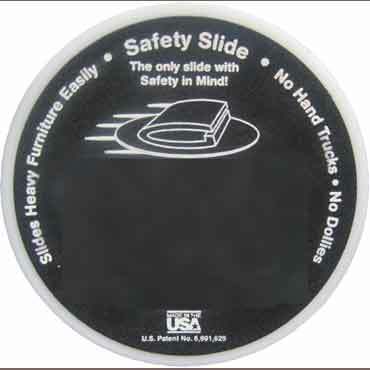 - (0) Resistance, Lift Capacity (Hg) - 6" @ Static. Lift Capacity (Water Lift) - 84" @ Static. Tools: 4" Stainless Steel Cleaning Head for Furniture and Draperies. Accessories: Special Upholstery Brush, Goggles, Safety Mask, Carrying Case for Accessories, Complete Manual. Country of Manufacture: United States of America. Add Per-Scent™ fragrance to the Solv-A-Clene before using. 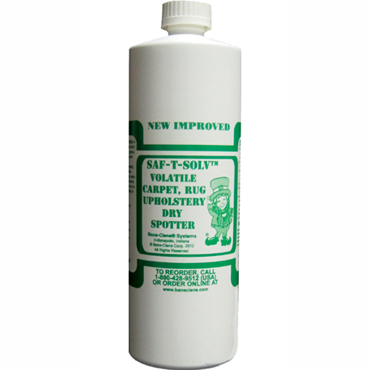 Always use Solv-A-Clene in a well ventilated area. No smoking while dry cleaning upholstery and drapery. Keep away from ALL open flame sources. NOTE: The solvents evaporating into the air may set off a smoke alarm! Test all fabrics for colorfastness in an inconspicuous area. Determine if piece should be wet or dry cleaned, then proceed accordingly. Vacuum thoroughly to remove loose soil and grit. Carefully inspect upholstery for tears, worn areas, missing legs, etc. Note same and call customer before proceeding if conditions are severe. Heavily soiled areas should receive special attention during dry cleaning operation and then may require special wet spotting after dry cleaning. Almost all fabrics can be dry cleaned safely. 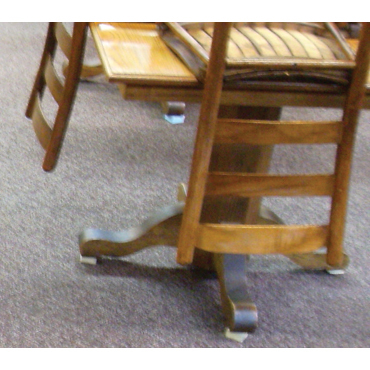 However, some upholstery dyes may be solvent soluble and should be tested prior to cleaning. These usually are a bright print on a white background. 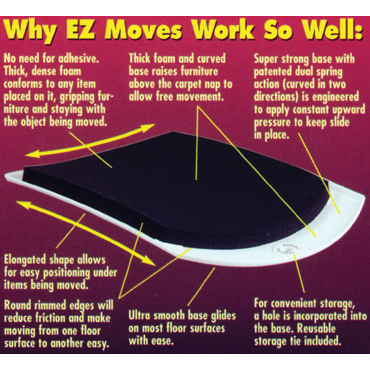 Move the furniture piece onto one or more furniture pads. 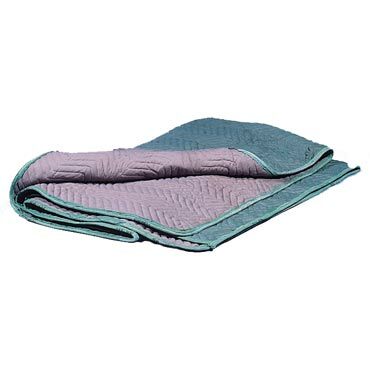 Keep carpeting or hardwood floors dry while cleaning furniture with the Bane-Clene fully padded and quilted furniture cleaning blanket. Lightly overspray heavily soiled areas and allow to stand for 2 to 3 minutes. With the Bane-Clene Dry Cleaner, work hand tool across the piece with the same technique used in wet cleaning. Concentrated soil should receive special attention. Use vacuum freely after solution stroke. Repeat as necessary. Feather out all wet spots to the nearest divider (piping, seam, etc.). Dry cleaning solution rings are as difficult to remove as water rings. After dry cleaning, mist any remaining spots with Bane-Clene Saf-T-Solv™, allow spot to stand for 2 to 3 minutes, carefully rub with turkish towel or sponge using a motion from outside to the center of the spot. Vacuum again. Repeat if necessary. Use a soft bristled brush to set the texture of fibers where necessary. A hand-held hair dryer will be useful to force dry any damp spots after brushing. 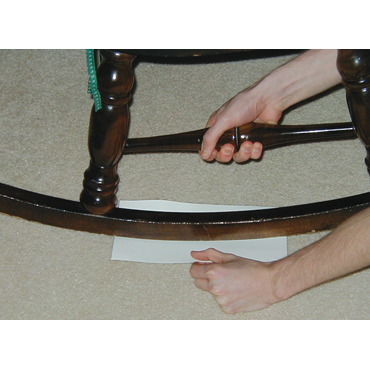 Apply Sta-Clene® Furniture Protector at this time if it is part of the job. 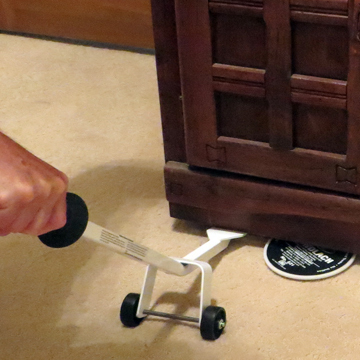 Thoroughly wipe all exposed wood surfaces and polish to complete the job. Click the “Usage & Tips” tab above for Troubleshooting Guide for the Dry Cleaner. Free packet of information about Bane-Clene can be obtained by calling toll-free 1-800-428-9512 (U.S. ONLY!). Your information packet will include a full color catalog and price addendum. Packets will arrive in approximately 2 weeks through standard United States Mail. You can also order the packet at the Catalog Request Form.